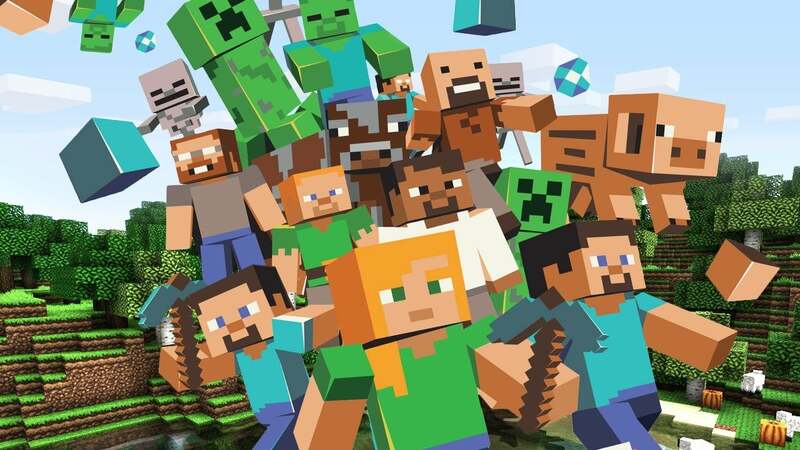 I think Minecraft is the best video game ever. I play it all the time. Everybody should play Minecraft. It is fun and cool.